We are located in Cape St. Claire, Maryland. 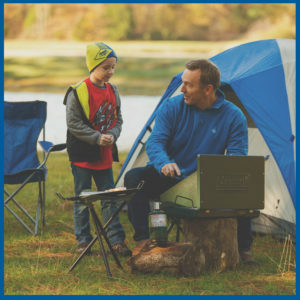 Cub Scouts is for kids who are in kindergarten through fifth grade. 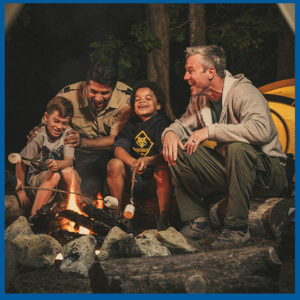 We are focused on family-centered activities, group activities, learning, and having fun. 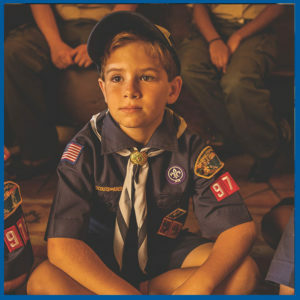 Throughout the year, the Scouts will learn about the Cub Scout values of being Trustworthy, Loyal, Helpful, Friendly, Courteous, Kind, Obedient, Cheerful, Thrifty, Brave, Clean, and Reverent, through various activities and service opportunities in our community. Please contact us if you are interested in joining!